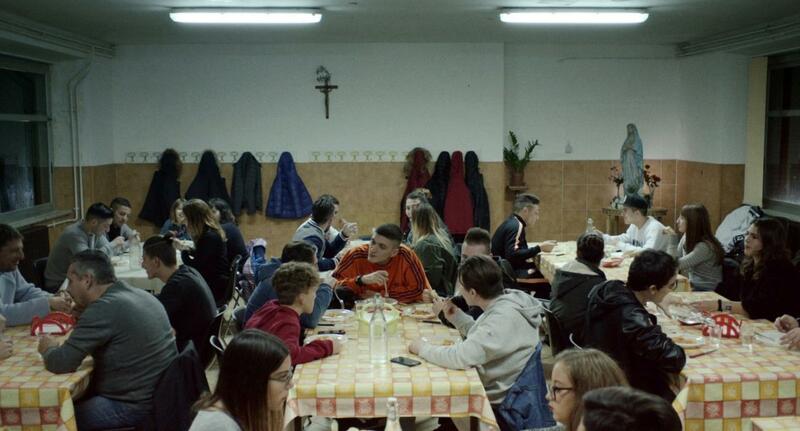 At 18, after a five-year sojourn, Manuel (Andrea Lattanzi) leaves the education center where he was placed after his mother (Francesca Antonelli) was jailed. Upon his release, he is unusually focused on his main objective: to get the two remaining years of his mother’s sentence commuted to house arrest. In order to free her, he must present himself to the authorities as the responsible adult; able to watch over his mother, hold down a job, and keep a tidy home. Mature beyond his years, Manuel also senses he is on the brink of his own life, one that will be constrained if he shoulders the legal responsibility for his parent. Shot in a neorealist style by former documentary filmmaker Dario Albertini —making his dramatic feature film debut—Manuel features a stand out performance by Andrea Lattanzi as a sweet young man who desperately wants to do the right thing. Manuel was a triple winner at the Montpellier Mediterranean Film Festival (Best Film, Critics' Prize, and Student Jury Prize). Dario Albertini (Roma, 1974) is a director, a musician and a photographer, and the historical collaborator of the musical group Tiromancino. He directed various videoclips and he was awarded as an independent documentary filmmaker. Albertini is an intense and multi-faceted artist, with a particular interest in disadvantaged suburban areas. Since 2011 he has directed many shorts and documentaries such as L’abbandono non è lontano, SLOT - Le intermittenti luci di Franco, Incontri al mercato and in 2017 his Claudio in arte Claude, released together with his first long feature film Manuel. This film was presented at the 74th Venice International Film Festival.